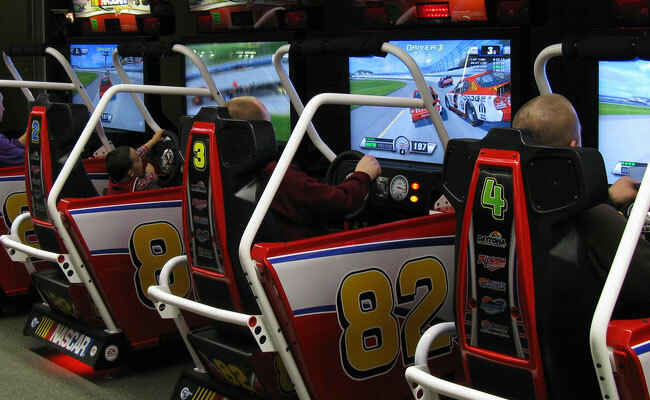 If you’re tired of throwing the same birthday party year after year, an Salt Lake City Arcade & Gaming Rentals party is the perfect solution. We deliver our gaming equipment directly to the venue of your choice, whether it is at your home, a hotel, restaurant or other venue, and provide you with everything you need for a unique and memorable birthday party. Our event planning experts at will help you with every aspect of your party and will work with you to create a customized package that meets your needs. Call or email us today for a free quote and make this year’s party one to remember!